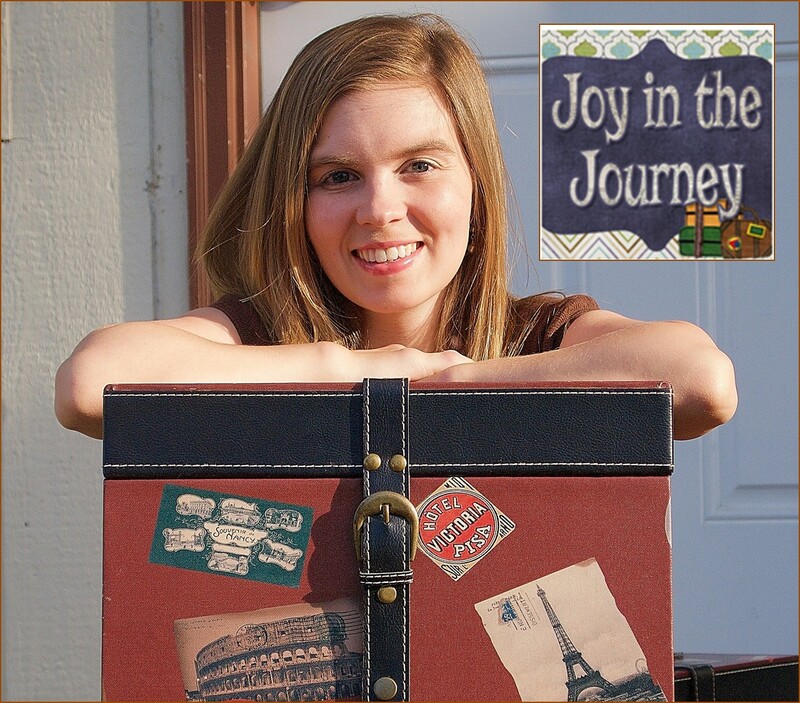 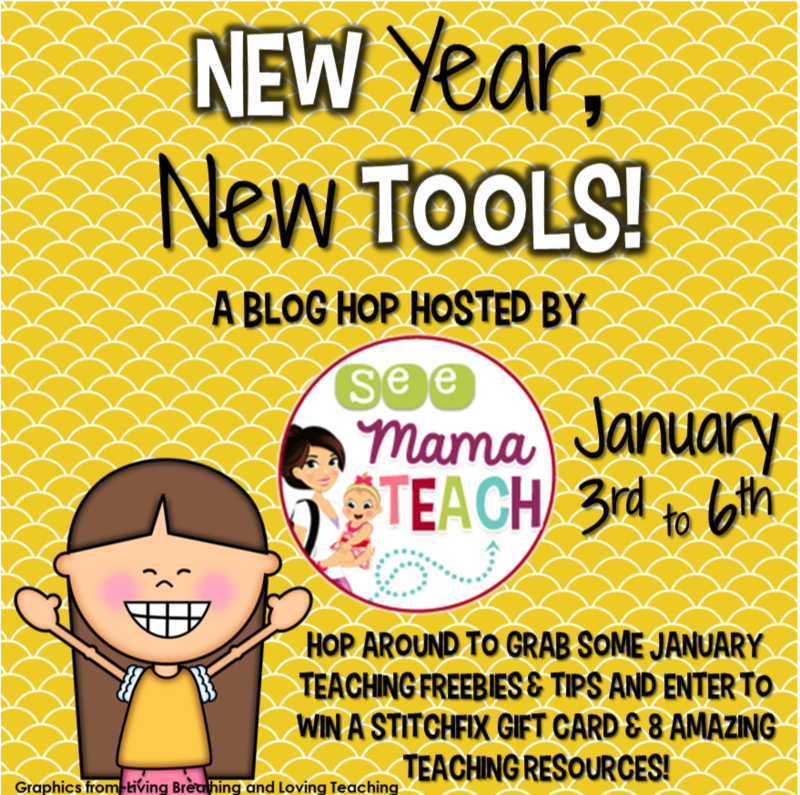 My buds and I over at See Mama Teach are linking up for a fun New Years blog hop! 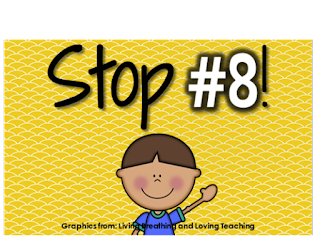 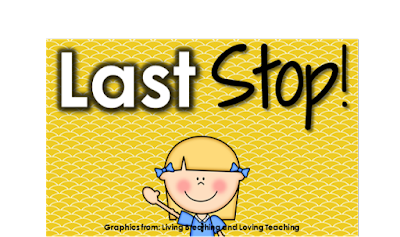 We’re sharing ideas and freebies to help you ease back into January and I’m stop number 8! 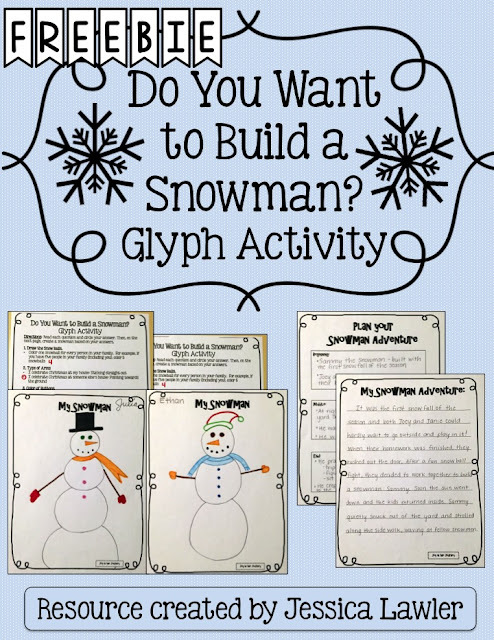 This fun and engaging packet includes a snowman glyph activity that asks students to follow directions and create a customized snowman. 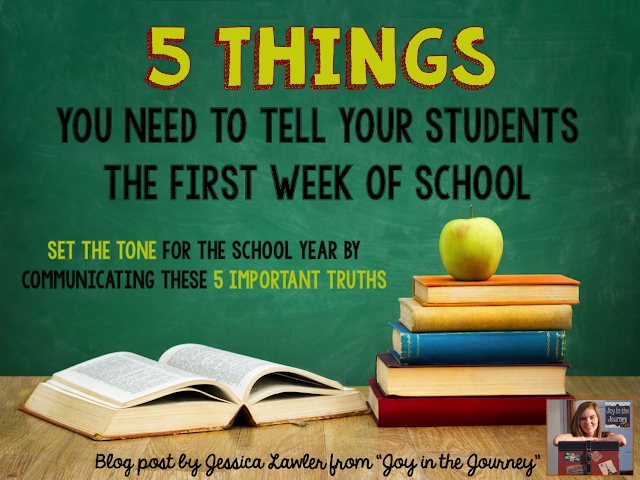 Each snowman will be unique - just like your students! 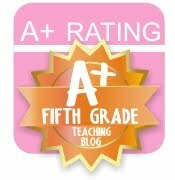 This makes a wonderful bulletin board and reflects the special uniqueness of your class. 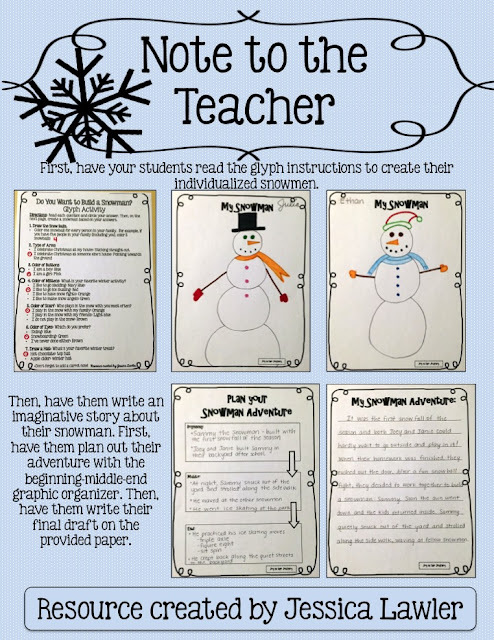 Also included is an imaginative writing prompt where the students write about an adventure their snowman goes on. 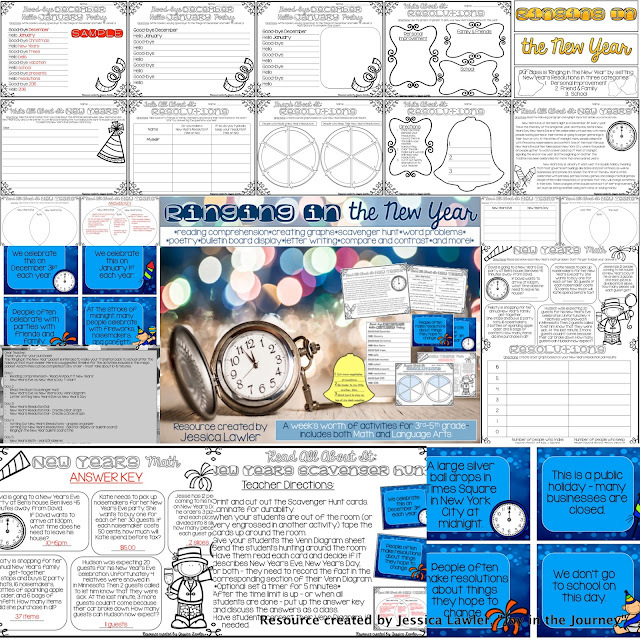 Writing section include graphic organizer and writing paper that can be copied and distributed. 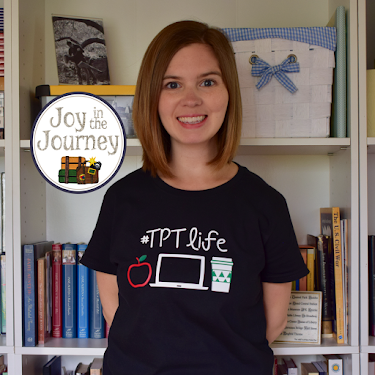 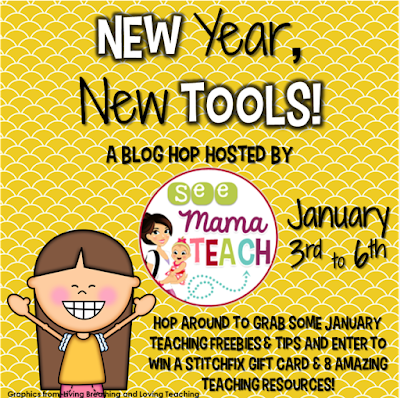 Now keep hopping through to grab some more tips and freebies, and to enter to win a $50 stitchfix.com gift card as well as a bunch of awesome teaching resources!